Zend framework has become a popular and widely used framework for developing PHP web applications.We can develop any kind of web application for your business using zend framework.It has many loosely coupled components that you can use independently. It is based on OOP concepts,UI design patterns,loose coupling,unit testing,MVC implementation,...It can make web applications easier and the architecture has loosely coupled components and minimal inter dependencies. MVC or model view controller is responsible for maintaining application data and business logic, displays the data and makes the code simple and understandable.It also has a flexible caching sub-system with support for many types of back-ends.Zend makes the code reusable and it prevents repetition. 2.It is secure since the framework support industry standard encryption. 3.It can delete modules or components which is not needed in the application. 4.Testing the framework is easy since the PHP unit is integrated with the zend. 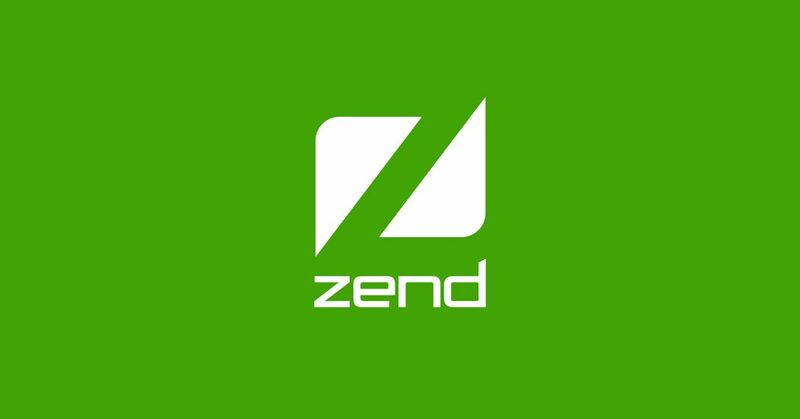 5.Zend framework allows to consume and publish web services. A3logics is a leading business technology consulting,IT solutions and services provider delivering industry specific solutions that help transform the business operations,accelerate digitization and innovation. Techcronus is a global provider of business solutions consulting and implementation services.It has many years experience in managing enterprise level IT projects and providing high value services for customized software developed to the customers. Xongolab is a dedicated team of website and mobile app developers,designers and programmers,it offers some effectual mobile apps and web development services that serves to your business needs and also help to enlarge your business in this digital & fast technology world. Aryavrat is a leading software and product engineering company.It assures you the best solution for your business needs. Ved web services is an India based fast growing website design and development company which delivers more than 200 websites.The company is committed to offering end to end development solutions to its global clients.